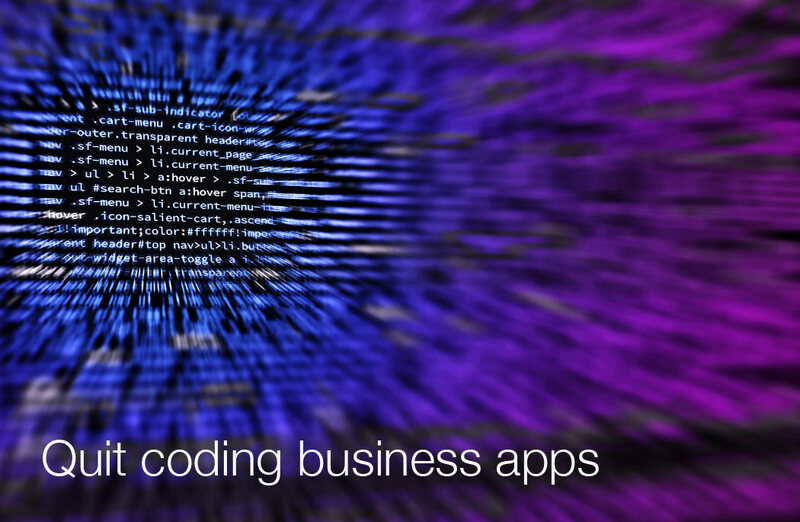 Automate any business process with point-and-click tools, not code. Build business process applications in the cloud. Create custom apps that let users complete mobile forms and workflows from anywhere. Add interactive dashboards for real-time, actionable insight into operations. Create, deploy, and update applications faster. Develop applications with an easy-to-use, code-free editor. One click, and your database, web portal and cross-platform mobile apps are automatically created and installed. Empower citizen developers and IT. Reduce development time and maintenance costs of mobile business applications. Whether you're a citizen developer or IT guru, you can quickly help your organization replace inefficient paper and spreadsheet processes or legacy systems. 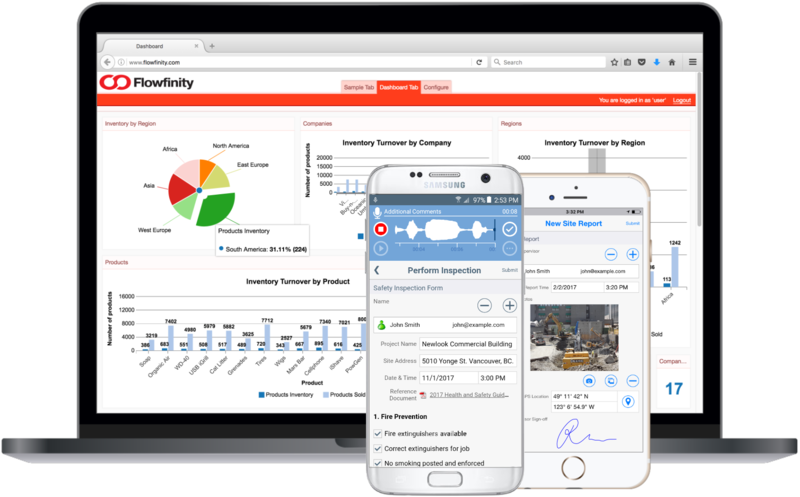 "What set Flowfinity apart was that it gives the business user the power to quickly create apps with deep functionality such as custom workflows, integration, and flexible data capture features without any programming." 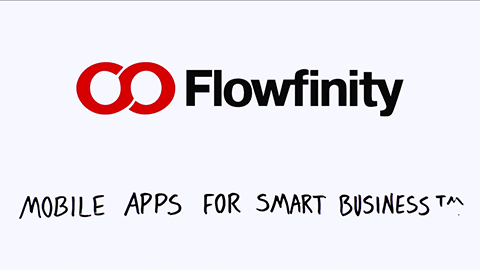 "Flowfinity enables us make minor app changes easily, which is important as our project needs and workflows can change frequently. Any updates we make are published with the click of a button and then available on everyone's mobile device." "We now have an increasing pool of users who can build apps with minimal guidance from IT." "Flowfinity enables us to build apps and mobile forms quickly, and is flexible, stable, and extremely easy to use, even for non-technical people."